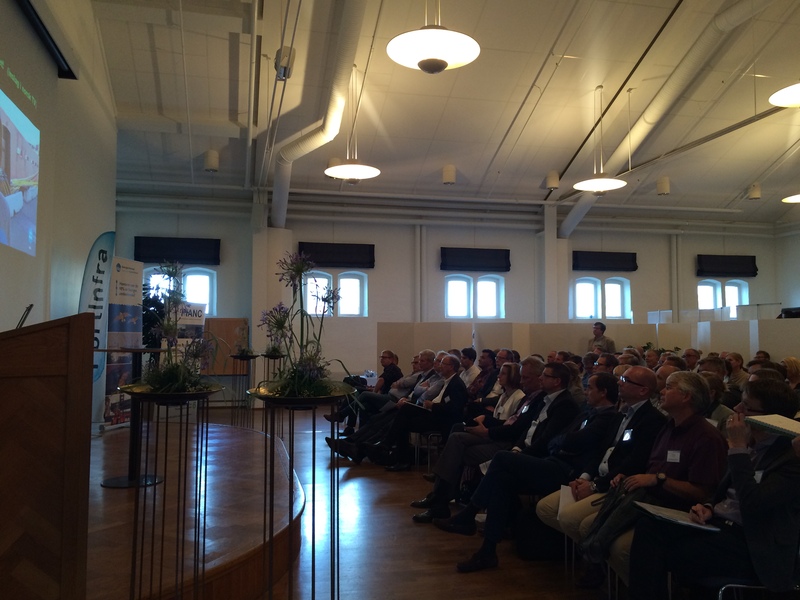 On June 7th 2017, PortInfra, Sveriges Hamnar och Gävle Hamn arranged a seminar in Gävle. 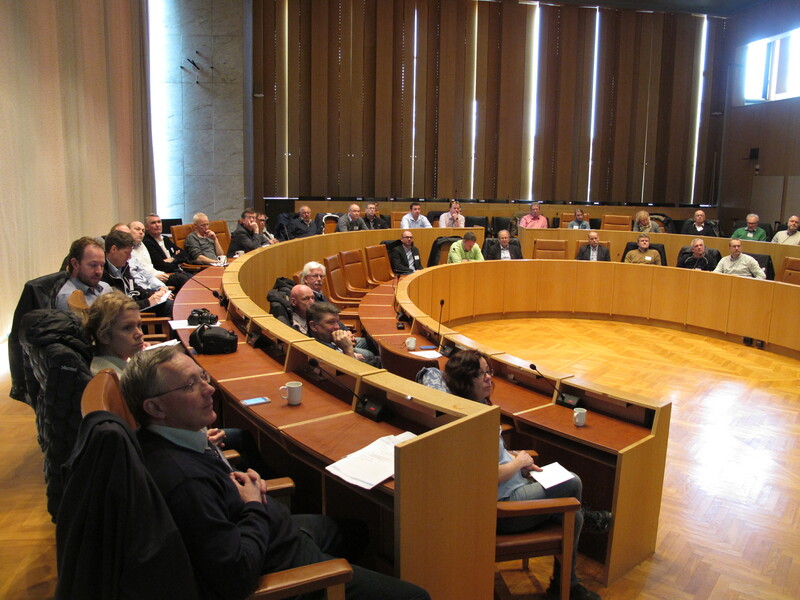 The seminar theme was maritime constructions, and during the day information and knowledge about public guidelines, funding options and construction material alternatives was presented. 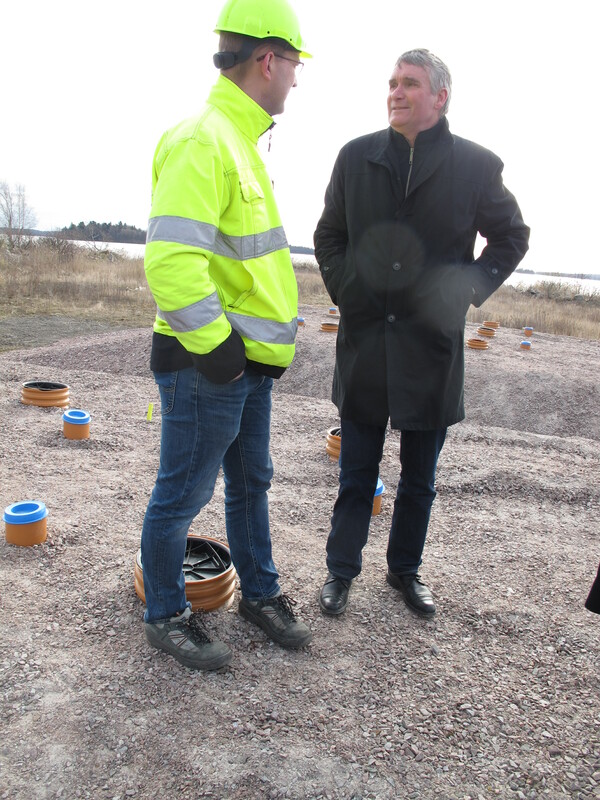 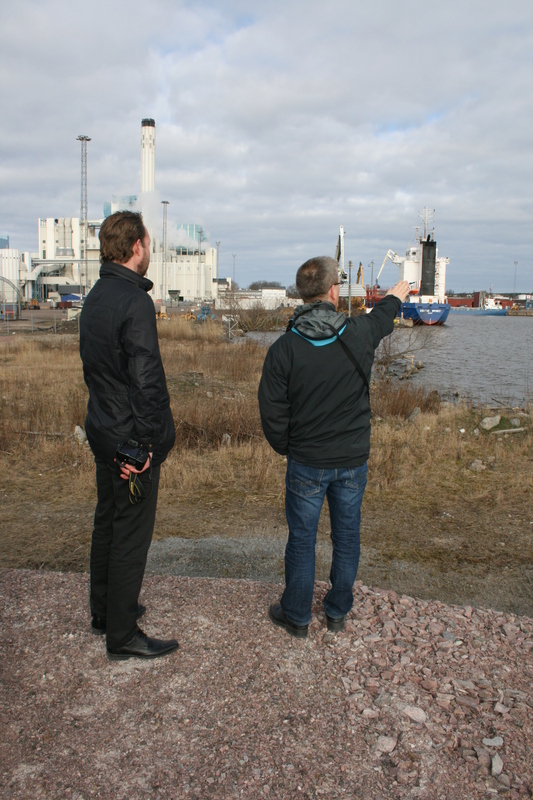 There was also a site visit at the port of Gävle. 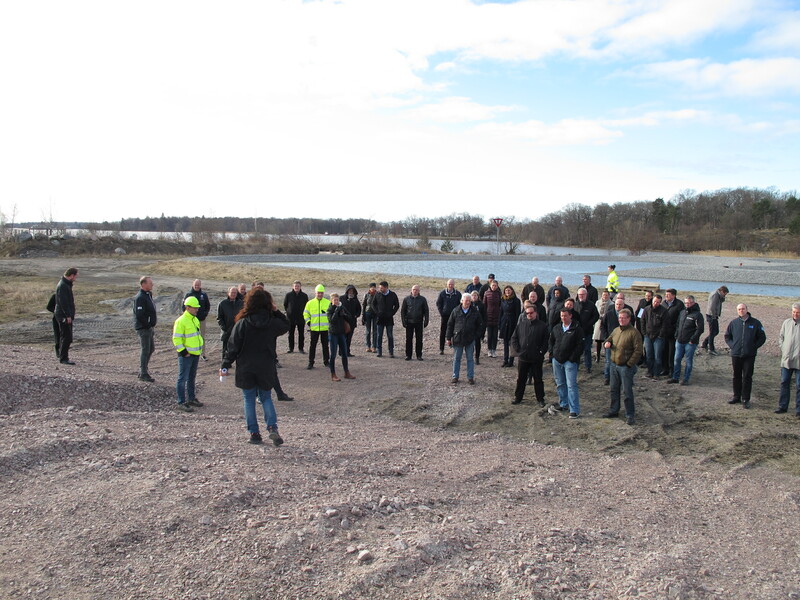 Port Seminar 2-3 April 2014 in Västerås: In the beginning of April PortInfra arranged a seminar in association with Swedish Ports and the city of Västerås. 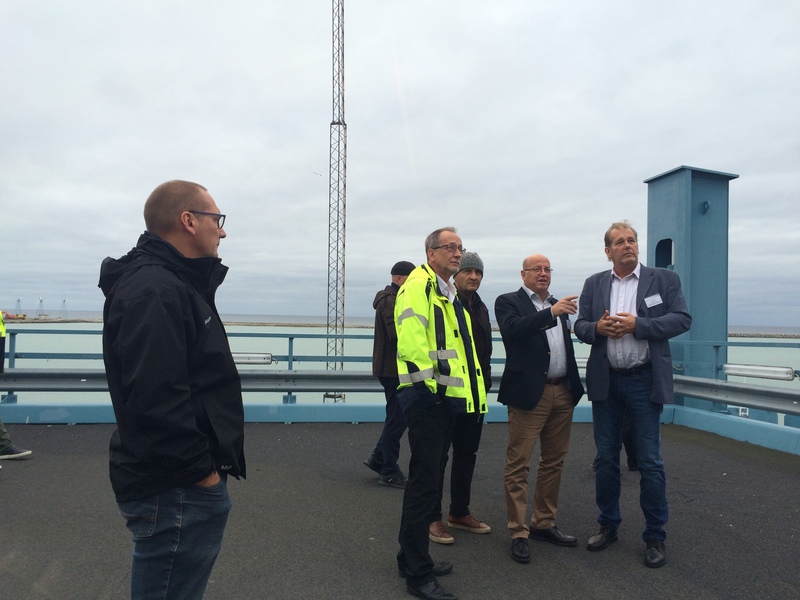 Nearly 60 participants gathered in Västerås for two days and took part of knowledge and experiences of the different challenges that Swedish ports face today. 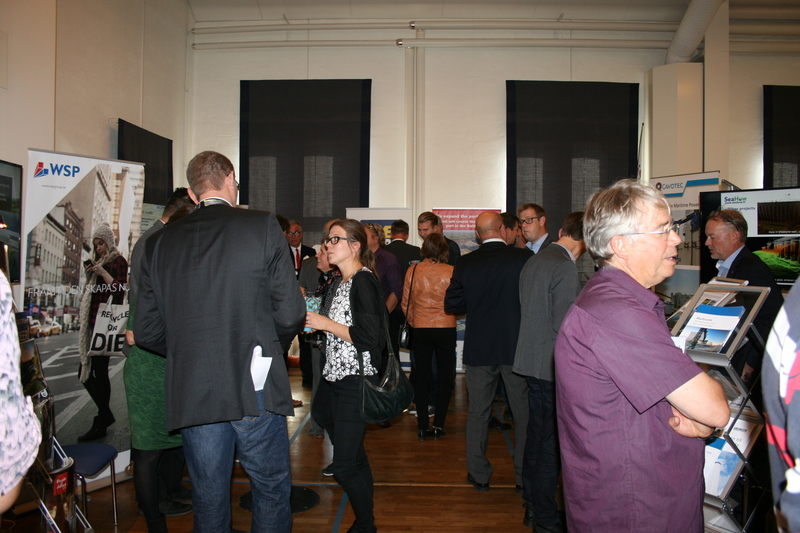 Notes and PowerPoints from the seminars and photos from the event can be found here.